The Office of Disaster Preparedness and Management (ODPM) is warning drivers of flash flooding in parts of north, central and south Trinidad after the second day of rain due to a passing Inter-Tropical Convergence Zone (ITCZ). 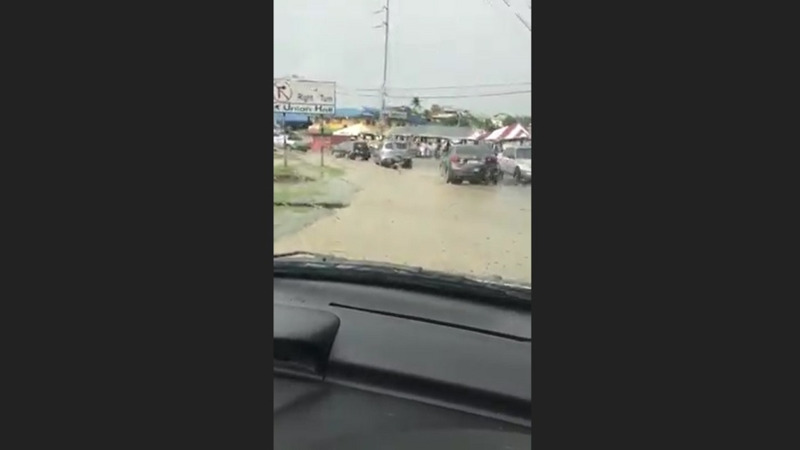 Footage shared by the Disaster Management Unit (DMU) showed water collecting along the roadway and vehicles proceeding slowly near Union Hall, San Fernando, while other videos shared on Tuesday afternoon showed heavy flooding along the Priority Bus Route in Barataria. “Citizens traversing the Union Hall area, San Fernando in the vicinity of VMCOTT are kindly advised to proceed with caution as street flooding has been reported,” the ODPM said. There have been varied reports of flash flooding in several areas including Barataria near Maritime Plaza as well as 10th Avenue and 6th Street, Morvant along the Eastern Main Road, Jogie Road and La Canoa Road, San Juan, as well as rising river levels near the Beetham. 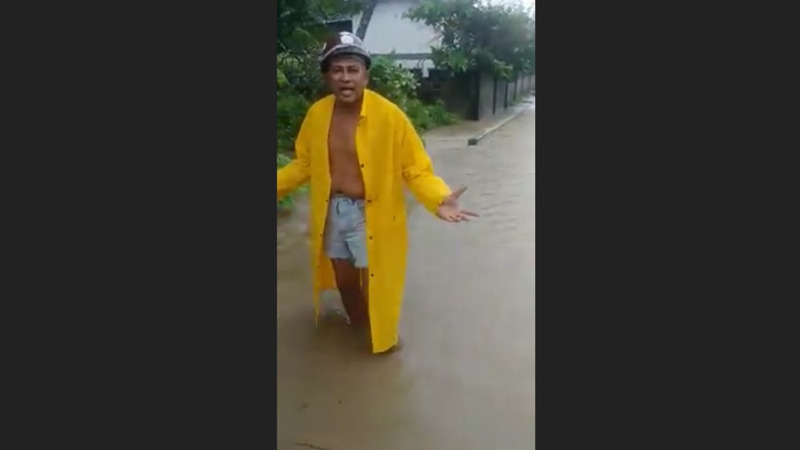 Some drivers reported flooding along the eastbound lane of the Beetham Highway, with water encroaching upon two lanes of the highway. Heavy flooding was reported in Port of Spain including Independence Square, South Quay, St. Vincent Street, George Street, Barataria Roundabout, near Maritime Plaza and Morvant Junction. The ODPM also said flooding was reported in the Penal/Debe Region including Papourie Road, Lower Barrackpore; Digity Road, Lower Barrackpore; Lalbeharry Branch #2; Carat Hill, Barrackpore and Hill Piece, Philippines. 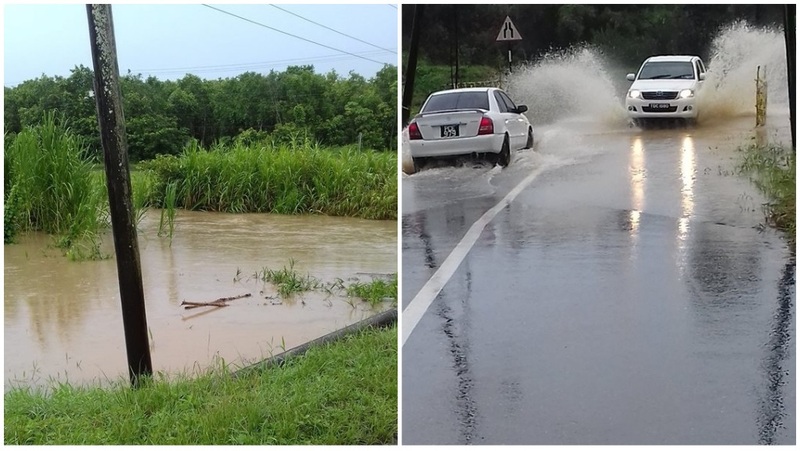 Flooding was also reported along the Sir Solomon Hochoy Highway near Diamond. The highway was said to be passable as of 2:00 pm but would be subject delays due to slow-moving traffic. 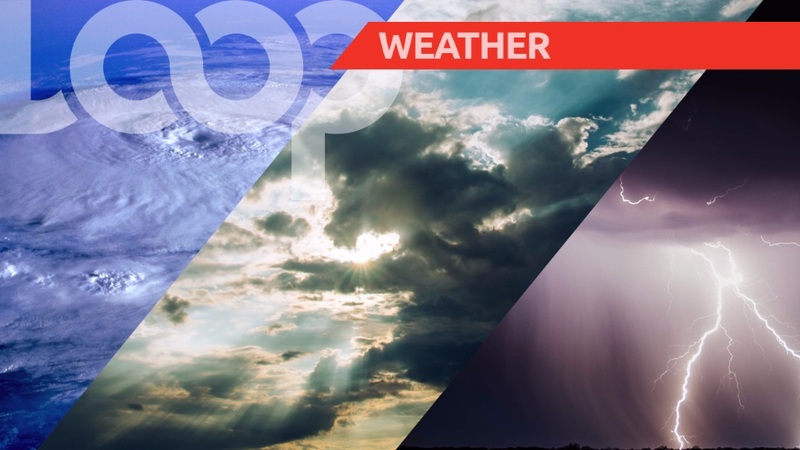 The Trinidad and Tobago Meteorological Service advised of inclement weather on Monday and Tuesday and issued a second yellow alert on Tuesday afternoon warning of heavy rainfall until 5:00 pm Tuesday. Citizens are advised to avoid low-lying and flood-prone areas and to listen out for alerts from emergency responders including the ODPM and the Ministry of Rural Development and Local Government.